The University of Redlands Armacost Library is one of 940 libraries and state humanities councils across the country selected to receive the Bridging Cultures Bookshelf: Muslim Journeys from the National Endowment for the Humanities (NEH) and the American Library Association (ALA). 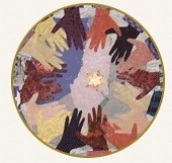 The Bridging Cultures initiative engages the power of the humanities to promote understanding of and mutual respect for people with diverse histories, cultures, and perspectives within the United States and abroad. The Bridging Cultures Bookshelf: Muslim Journeys is a collection of books, films, and other resources chosen with a view to familiarizing the American public with Islam and the cultural heritage of Islamic civilizations around the world. It is intended to address both the need and desire of the American public for trustworthy and accessible resources about Muslim beliefs and practices and the cultural heritage associated with Islamic civilizations. 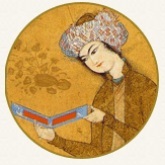 The Muslim Journeys Bookshelf is the first in a planned series of Bridging Cultures Bookshelf programs through which NEH will provide resources to enhance libraries' collections and their capacity to engage audiences in reflection on and conversation about a variety of Bridging Cultures themes. Additional information is available at NEH's Bridging Cultures website and the Bridging Cultures: Muslim Journeys website. Let's Talk About It: Muslim Journeys is a scholar-led reading and discussion program designed to foster opportunities for informed community conversations about the histories, faith, and cultures of Muslims around the world and within the United States. It is made possible through a grant from the National Endowment for the Humanities (NEH) in cooperation with the American Library Association (ALA). 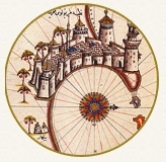 Available only to libraries and humanities councils that have been selected to receive the Muslim Journeys Bookshelf, Let’s Talk About It: Muslim Journeys provided grant funding to support more in-depth exploration of one of the themes from the Bookshelf collection. 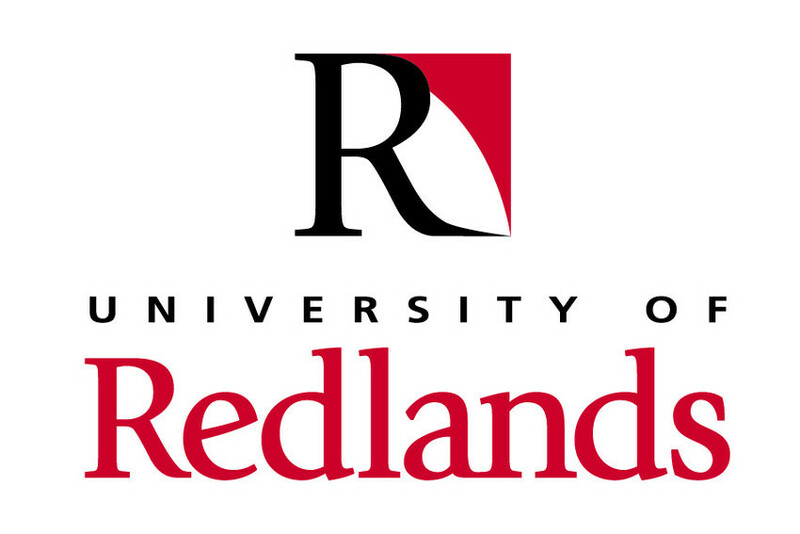 NEH and ALA has selected University of Redlands Armacost Library as one of the 125 libraries and humanities councils across the United States to participate in the program. We have chosen the Muslim Journeys theme "Points of View" and will be hosting a five-part reading and discussion series exploring the theme and related books. Programs will take place starting September 2013 and will be led by Dr. Patrick Wing, history professor from University of Redlands. In addition to the scholar-led book discussions, we will have a film series that will further explore the "Points of View" theme. Please refer to our calendar for times, locations, and other details. Muslim Journeys was planned and coordinated by Melissa Cardenas-Dow. Special thanks to the Armacost Library's Visiting Librarian Sally Romero for her work and input in the creation of this guide. Displays and exhibits associated with Muslim Journeys are designed and executed by Denise Cline. The books selected for the Muslim Journeys Bookshelf have been organized into five themes. For the Let's Talk About It: Muslim Journeys grant, University of Redlands Armacost Library focuses on the "Points of View" theme as the foundation for the scholar-led reading and discussion program. In addition to these five themes, the Muslim Journeys Bookshelf offers materials on Art, Architecture, and Film. Local partners include University of Redlands Campus Diversity & Inclusion, Redlands Peace Academy, and A.K. Smiley Public Library. Details of each event associated with Muslim Journeys are available through our Calendar of Events and the different pages of this site. Registration is strongly encouraged for the book-based discussion events for Let's Talk About It: Muslim Journeys.